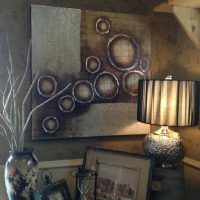 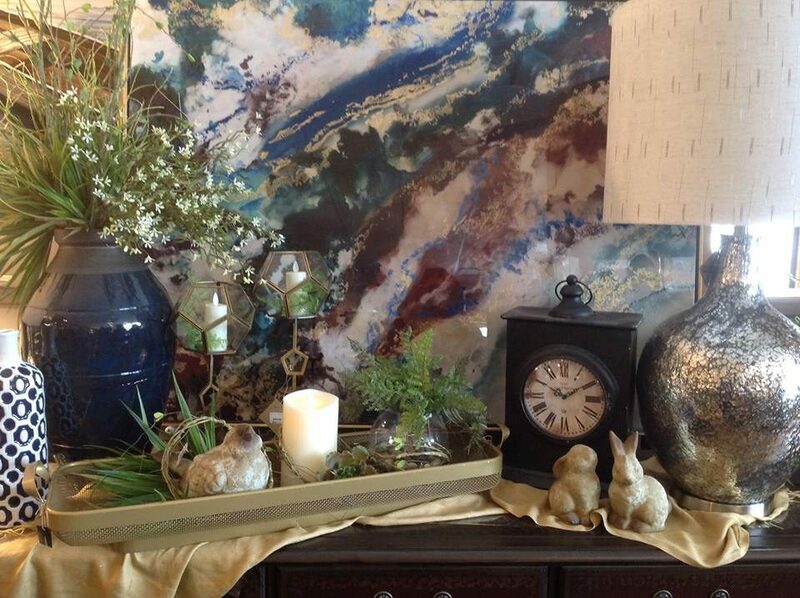 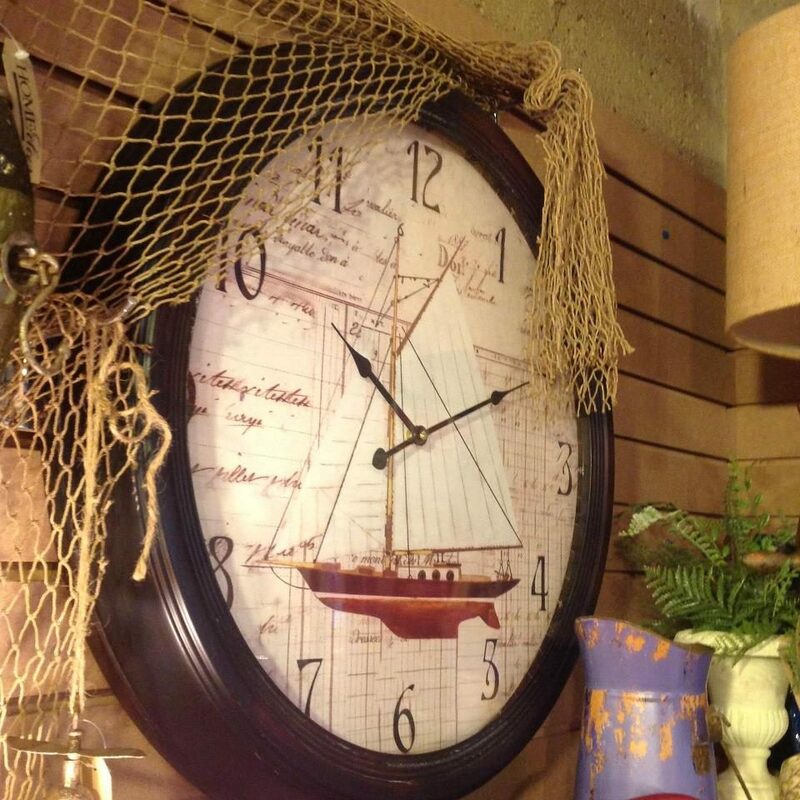 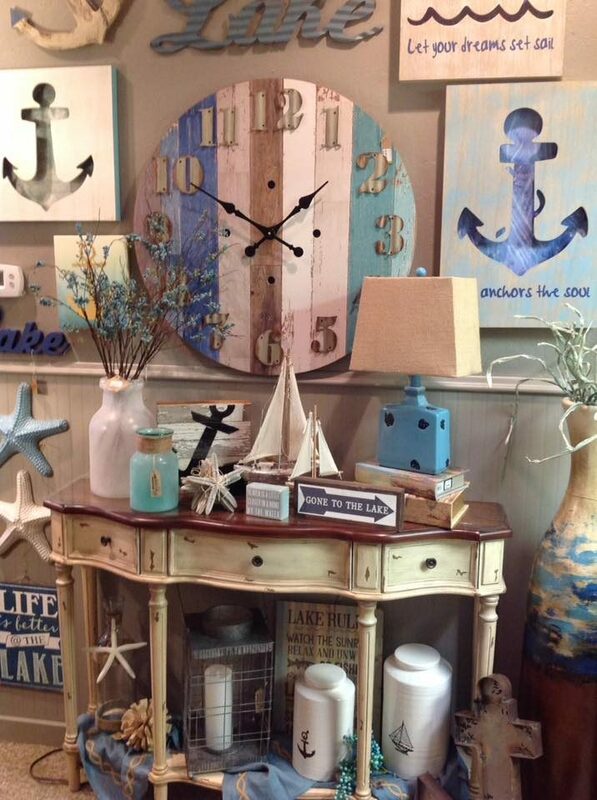 Homeology Décor & Boutique specializes in the art of making your house a home! 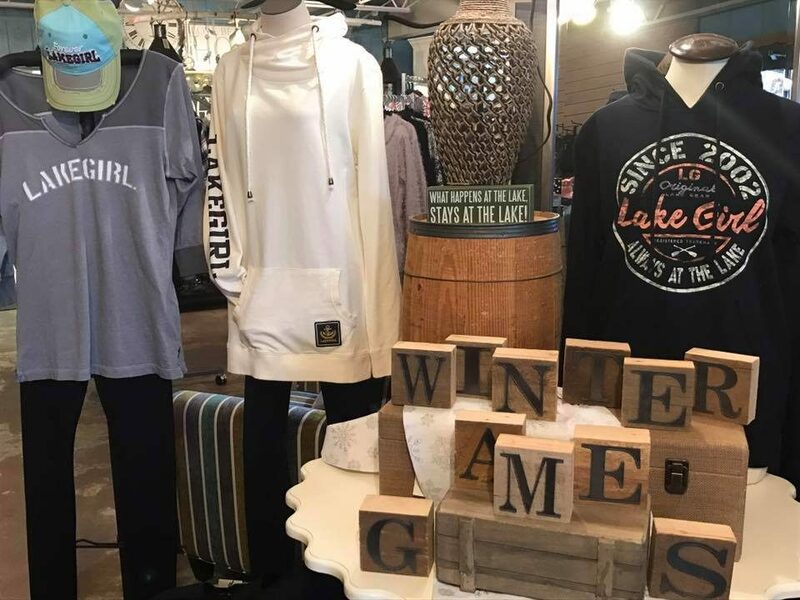 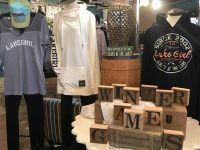 Homeology is the Lakes Area’s newest shopping destination; open year-round and conveniently located across from the entrance to Arnolds Park Amusement Park. 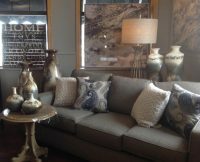 Our exceptional team will help you enhance your home with furnishings, accents and home accessories at affordable prices. We carry everything from Traditional to Industrial and European to Contemporary styles to match your unique taste. 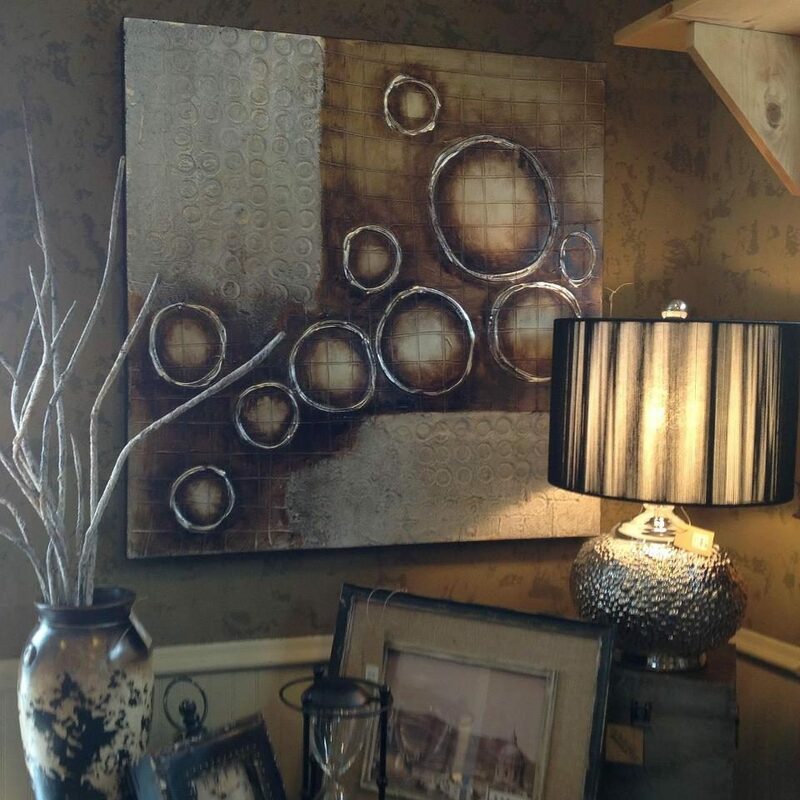 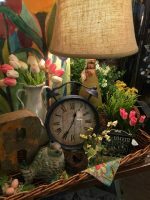 We have furniture and lamps, mirrors and wall art, kitchen accessories, gourmet foods and Iowa wines, clothing and shoes, jewelry and purses – something to fit every budget. 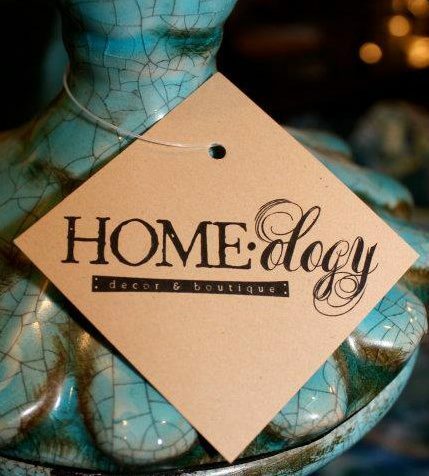 You will shine in designs from Homeology, from cute and comfy shoes, to fashionable apparel and stylish handbags, and beautiful scarves and jewelry.